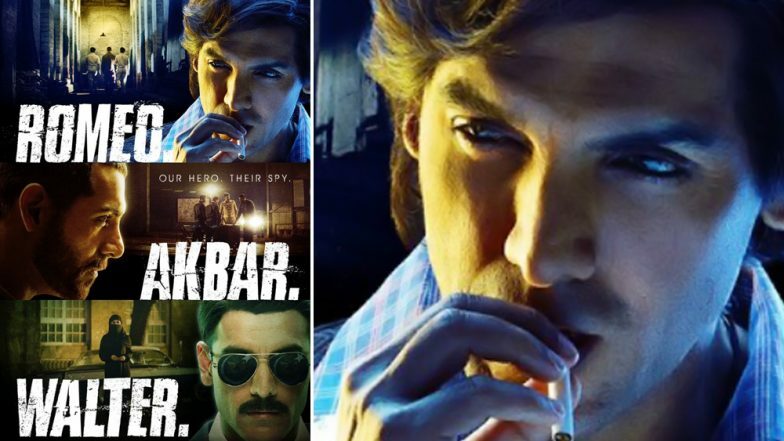 Announcing the updated figures, film trade analyst Taran Adarsh wrote on the popular microblogging site Twitter, "#RomeoAkbarWalter witnesses a turnaround on [second] Sat... Lack of major opposition [new releases + holdover titles] - till Wed - will benefit... [Week 2] Fri 1.25 cr, Sat 2.25 cr. Total: ₹ 36.54 cr. India biz. #RAW." Coming back to John, the actor has two more releases lined up this year. The talented actor-producer will first be seen in Batla House and then in Anees Bazmee's comic caper Pagalpanti. While the former is set to release on August 15, the latter will arrive in cinema halls on November 22.